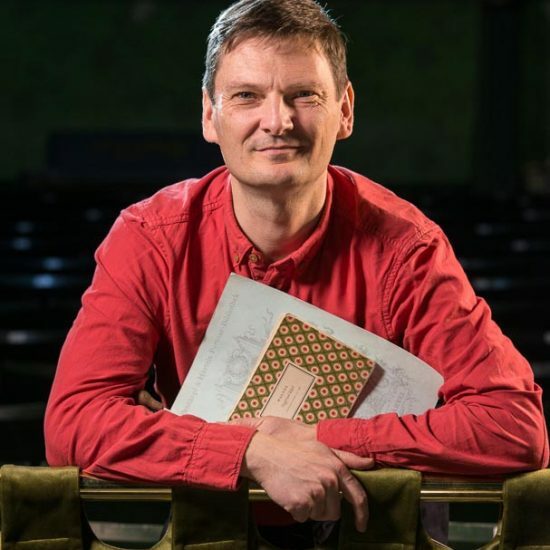 Paul Hoskins studied French, German and Music at Cambridge University, and conducting at the Royal College of Music. He was previously Music Director of Rambert, a dance company that under his influence has played an increasingly important role in the music world. In 2009 he devised the innovative and hugely successful Rambert Music Fellowship, to encourage young composers to write for dance. Recent Rambert projects have included Life is a Dream, set to symphonic works by Lutoslawski, at the 2018 Bergen International Festival; and a choreographed production of Haydn’s Creation at Sadler’s Wells with the BBC Singers that can still be viewed online. Paul has been responsible for dozens of commissions and world premieres, to regular acclaim in the national press.